Newly minted civilian John Rebus is feeling restless. Being a cop is in his blood and he's failing miserably at retirement. So when Clarke and Fox ask for his help, Rebus doesn't need long to consider his options. But before he can get his bearings, a call comes from Rebus's old nemesis--'Big Ger' Cafferty. Someone just fired a bullet through his front window--and sent him a note identical to Minton's. The normally unflappable old gangster is on edge, but for the life of him Cafferty can't figure out who he's wronged. 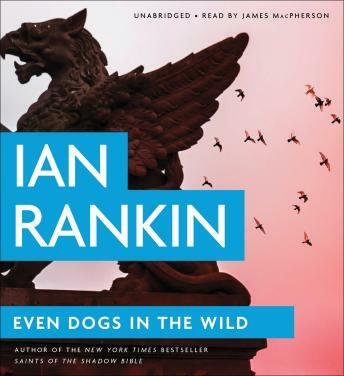 And the only man he trusts with his life is Rebus.